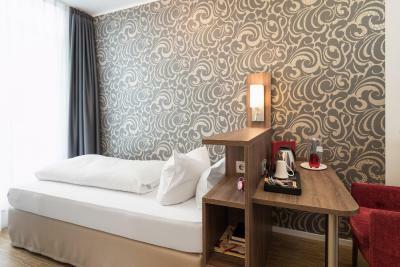 Lock in a great price for Hotel Garni Deutsches Haus – rated 9.1 by recent guests! 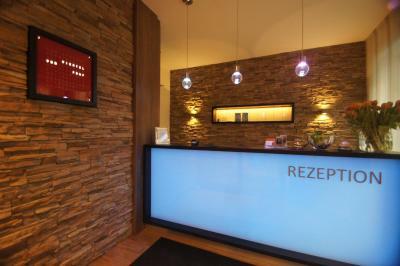 We really enjoyed our stay, breakfast was excellent, room was very clean and the staff very helpfull. Very friendly staff, quiet and clean room, excellent breakfast. great location! Nicevalue for money! 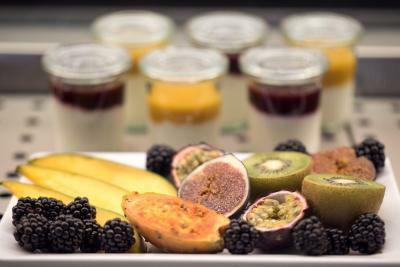 The breakfast was exceptional, good selection with unique choices. The reception staff researched and answered all questions for a confused traveler. Thank you for a pleasant stay. 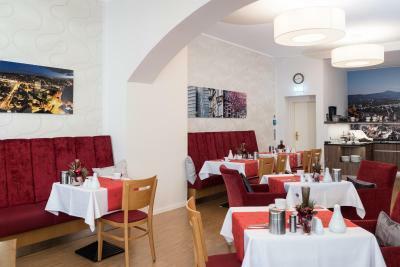 The hotel is clean, modern, quiet, a convenient location only 2 blocks from Old Town and a tram station, even walkable with luggage from the Bonn Hbf station. 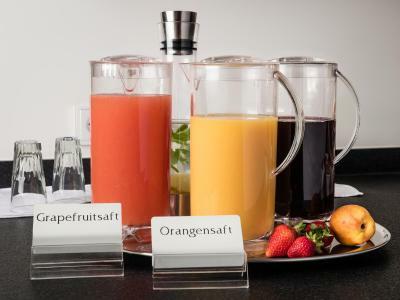 The breakfast was very good - scrambled eggs, sausage, ham, bacon, breads and cheeses, fresh fruit of several types, juices, coffee. 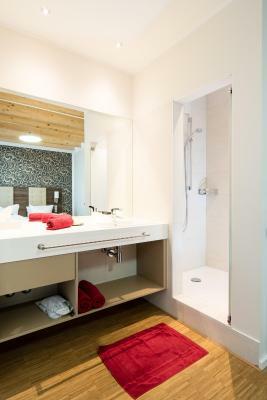 The room was good, shower very good, and an elevator helps with getting luggage to/from upper levels. WiFi worked flawlessly. Everything was spectacular. Extremely nice staff. Room was beautiful and clean. 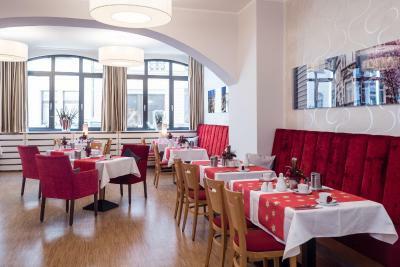 The breakfast was one of the best I’ve eaten in Germany so far. Far better than other 4 star hotels I’ve been in. Thanks! Good location, easy to walk to places. Breakfast was amazing! The staff was super friendly and helpful, they let me keep my bags at the desk after check out until my train. I would definitely stay there again! Everything, but the breakfast were perfect indeed. 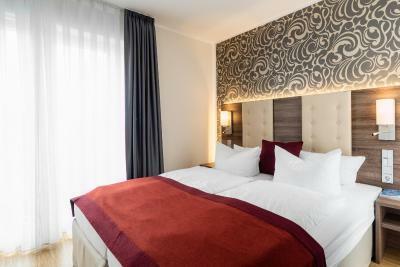 Hotel Garni Deutsches Haus This rating is a reflection of how the property compares to the industry standard when it comes to price, facilities and services available. It's based on a self-evaluation by the property. Use this rating to help choose your stay! 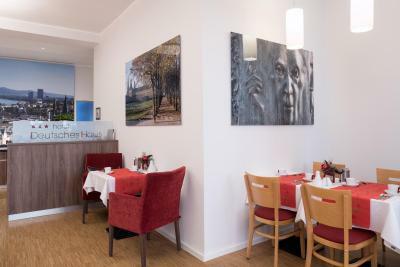 This privately run hotel offers elegant rooms with Wi-Fi in the heart of Bonn, 1,300 feet from the Beethoven House and 2,000 feet from the Rhine River. 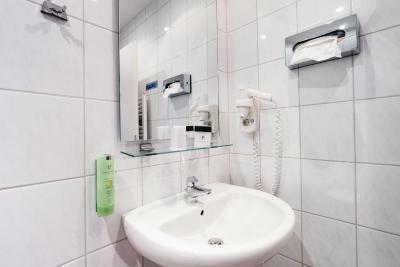 The modern rooms of the Hotel Garni Deutsches Haus feature Wi-Fi, satellite TV and a private bathroom. 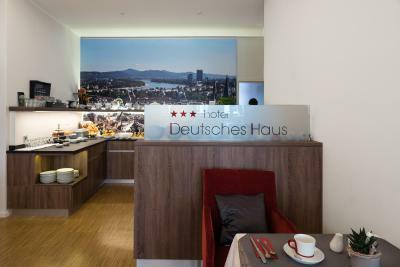 A breakfast buffet is provided each morning at Hotel Deutsches Haus. In fine weather, guests are welcome to relax outside on the grounds. Wilhelmsplatz subway station is 650 feet from the Deutsches Haus, providing good public transportation access to all parts of Bonn. 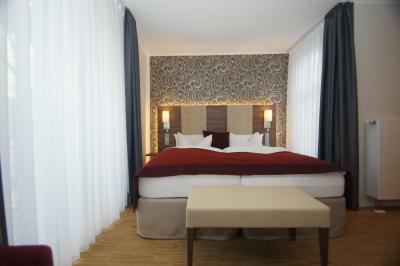 Bonn City Center is a great choice for travelers interested in shopping, old-town exploration and city walks. 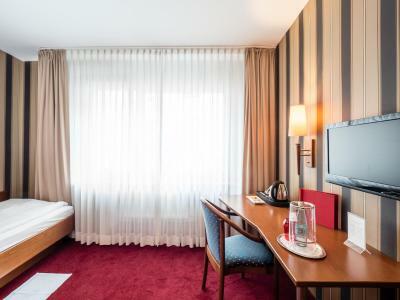 This is our guests' favorite part of Bonn, according to independent reviews. 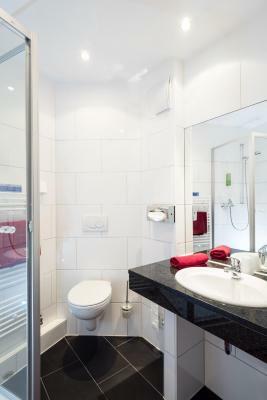 This property also has one of the top-rated locations in Bonn! Guests are happier about it compared to other properties in the area. 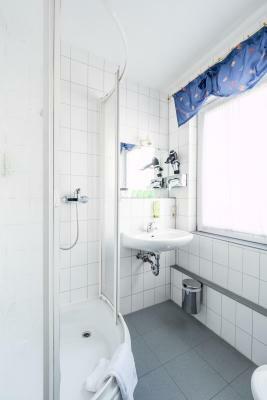 This property is also rated for the best value in Bonn! Guests are getting more for their money when compared to other properties in this city. 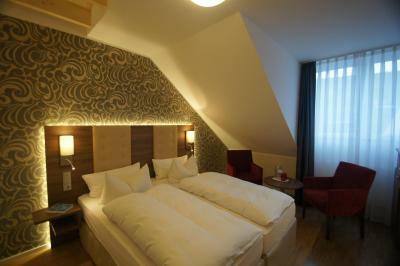 When would you like to stay at Hotel Garni Deutsches Haus? 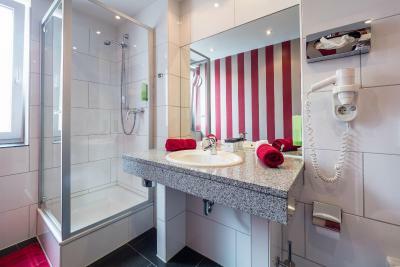 Bright room featuring a desk, digital TV, a radio and a private bathroom with a hairdryer. Hot drinks facilities are also included. The third bed in this room is a pull-out chair bed measuring 31 in x 79 in. 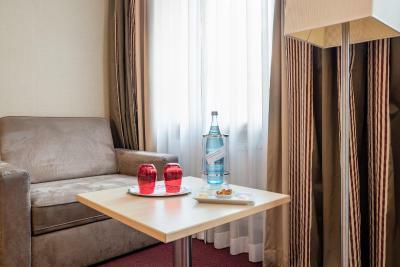 Renovated in 2015, this bright single room features modern furnishings, a flat-screen TV with satellite channels and a private bathroom. 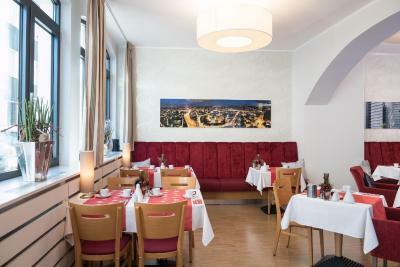 It offers scenic views of the Old Town. 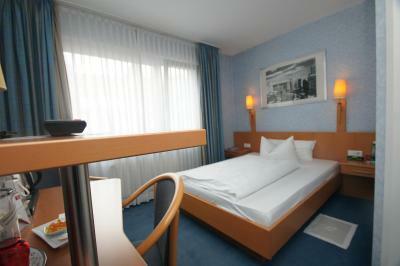 This bright single room features modern furnishings, a flat-screen TV with satellite channels and a private bathroom. 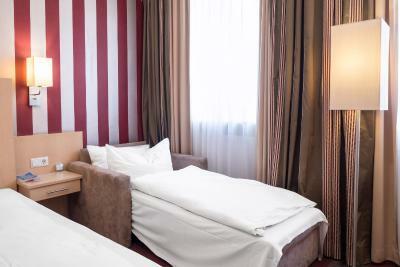 Renovated in 2015, this bright double room features modern furnishings, a flat-screen TV with satellite channels and a private bathroom. 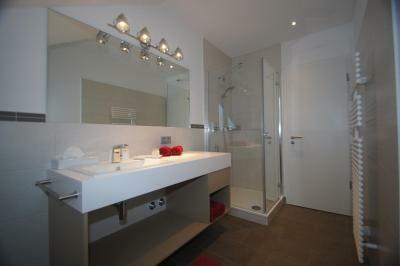 This bright double room features modern furnishings, a flat-screen TV with satellite channels and a private bathroom. All double rooms face the courtyard. 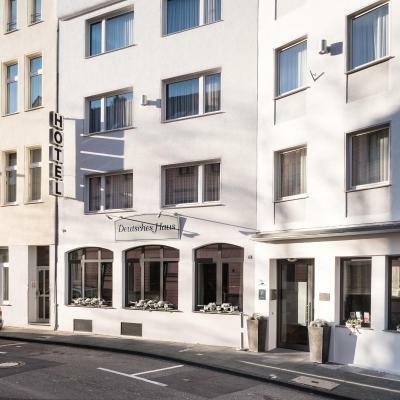 Hotel surroundings – This neighborhood is a great choice for travelers interested in shopping, old-town exploration and city walks – Check location Excellent location – show map Guests loved walking around the neighborhood! A rococo-style town hall overlooks Bonn’s Marktplatz square. 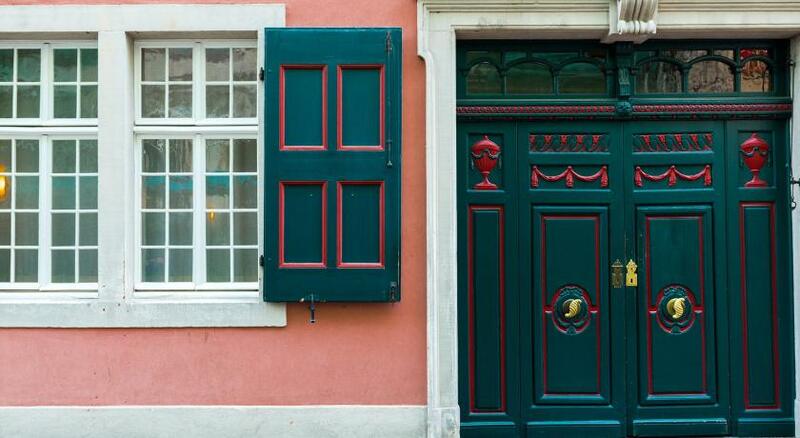 After you admire it, feel free to wander through its old town to see Beethoven’s birthplace at Bonngasse and browse fascinating old bookstores. 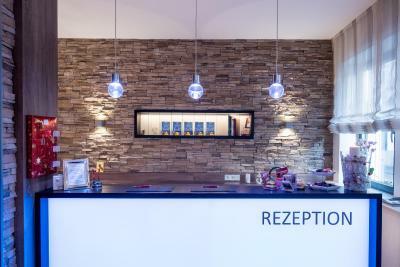 House Rules Hotel Garni Deutsches Haus takes special requests – add in the next step! 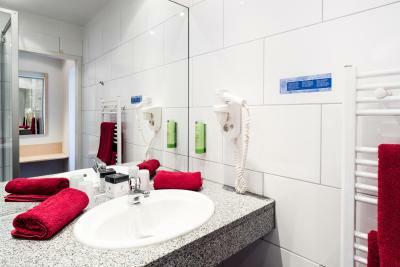 Hotel Garni Deutsches Haus accepts these cards and reserves the right to temporarily hold an amount prior to arrival. Please note that it is not possible to check in after 21:00 at weekends. 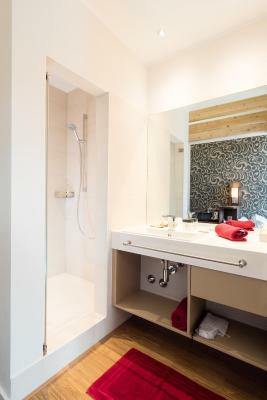 Guests planning to arrive after this time are kindly asked to contact the property in advance. Please note that the city tax of 5% is not included in the rate and needs to be paid by leisure guests. Under certain conditions business guests can be exempt from this tax, please contact the accommodations for further information. One of the most picturesque neighborhoods in Bonn! 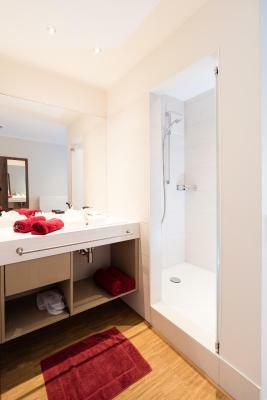 Ideal location, 10 mins walk to the center, shopping streets, the cherry blossom street. 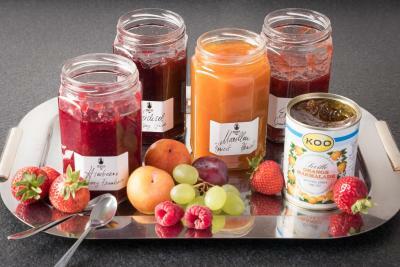 Luxury breakfast, there are lots of choices, fresh, delicious. Nothing really. Great hotel for a fair price. We were pleasantly suprised by this hotel. Our room (# 20) was spacious and we could see on the room layout plan on the door of our room that others rooms were as well. The hotel looks like it was recently renovated. The bathroom was really clean. We used the courtyard parking possibility, but if you choose to park your car in the steet, the hotel personnel will fill your parking meter every two hours. Great service! The best thing was the breakfast: we truely never had better! Great location. Convenient overnight parking. Excellent breakfast and friendly staff. The location was fantastic - close to the centre but far enough away it was quiet and felt tucked away and peaceful. The room was very clean and comfortable for our family and the breakfast was amazing. Staff were friendly and helpful. We would stay here again!